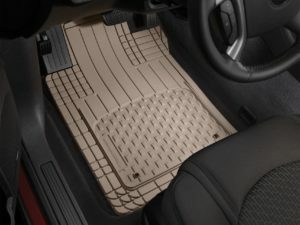 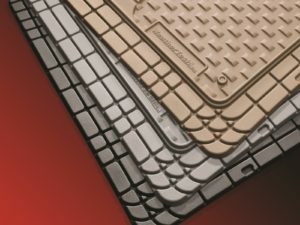 All-Vehicle Mats (AVM) are advanced semi-universal Trim-to-Fit vehicle floor mats designed to trap fluids and debris from your truck’s interior and protect it from unwanted dirt, grime and moisture. 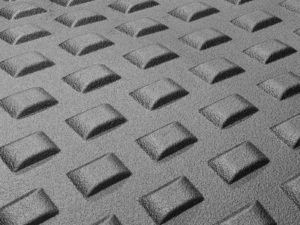 We spared no expense when it came to the durability and dependability of our AVM mats. 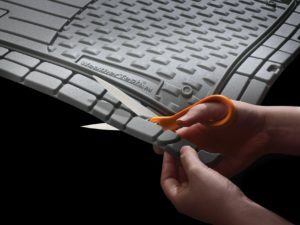 The AVM Trim-to-Fit mat is made from our advanced rubber-like Thermoplastic Elastomer (TPE) compound that is an OEM approved, virtually odorless latex-free material, that contains no harmful PVCs, cadmium, or lead and is 100% recyclable! 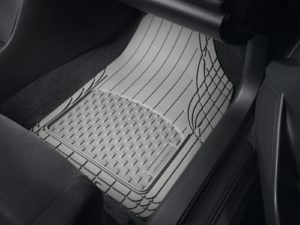 It also stays flexible in even the coldest of temperatures. 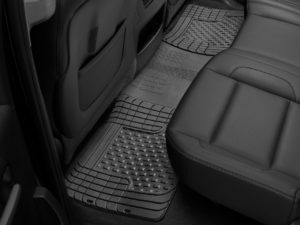 The AVM’s Trim-to-Fit shape helps deliver superior coverage for front and rear driver and passenger floors.